Home/Blog/We liked it so we put a keyring on it! If you’re an avid follower of our social channels, you may have noticed a little something about a sea change. We’ve swapped the city views and Swan River for the salty air and Indian Ocean blue hues of Fremantle! 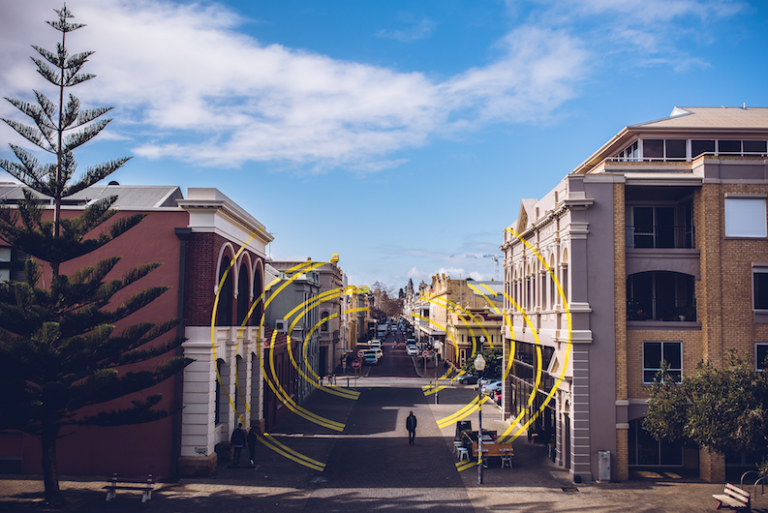 As of Monday, July 2nd, we officially opened the doors to our new digs in the heart of Fremantle. Located at 38/13 Cantonment Street, we are only a small part of the rich history which this building holds and is sure to see in its many years to come. 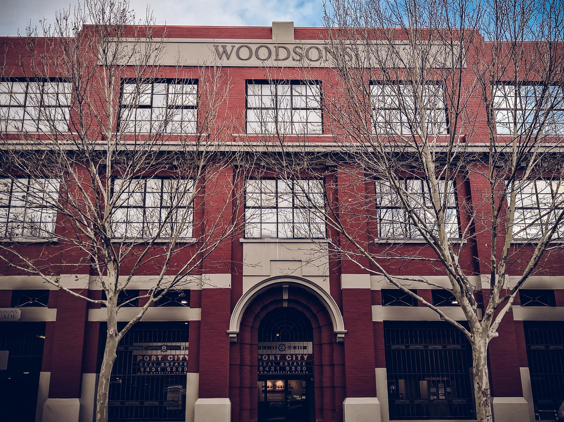 First purchased in 1898 by Mr. G. Wood and Son, hence the current arcade name ‘Woodsons Arcade’, this historical landmark has seen two fires, two rebuilds, and a multitude of different businesses and entrepreneurs find their success in these very walls. 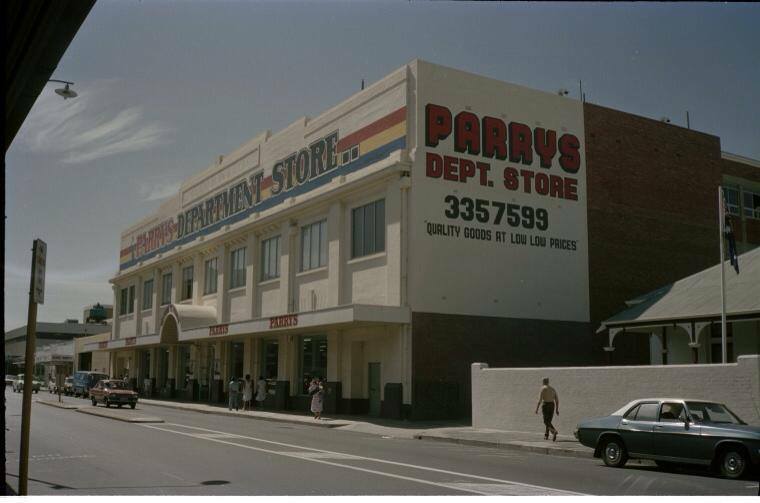 In 1975, the arcade became the location of the ever-popular Parrys Department Store, founded by Perth icon Kevin Parry. Parrys became an institution to Fremantle folk! 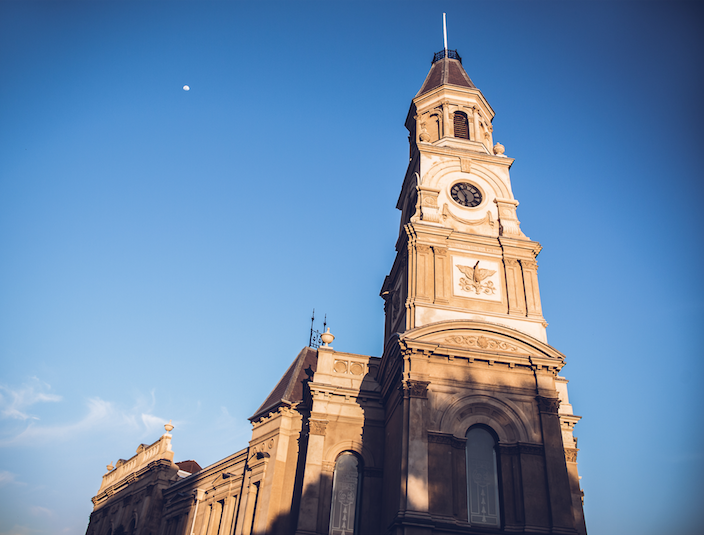 Fremantle’s colours, flavours and quirky personalities mean every day is different. 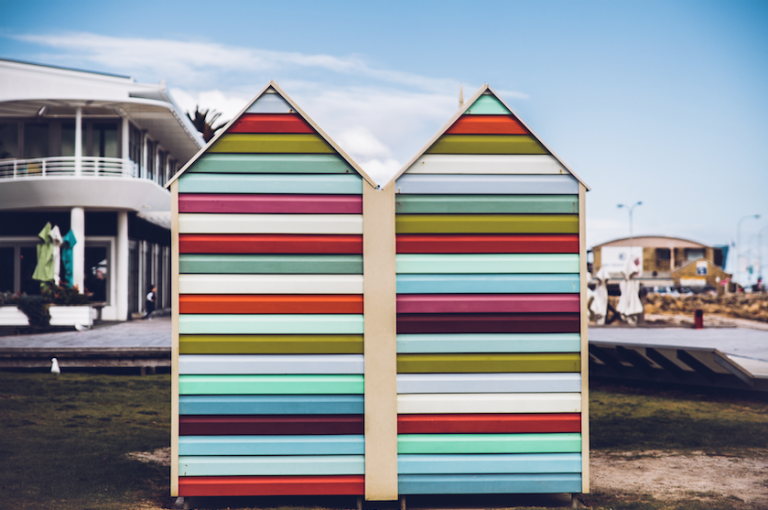 The vibrancy of this beautiful coastal town will surely allow our creativity to set sail! With every new day, our imagination flourishes! 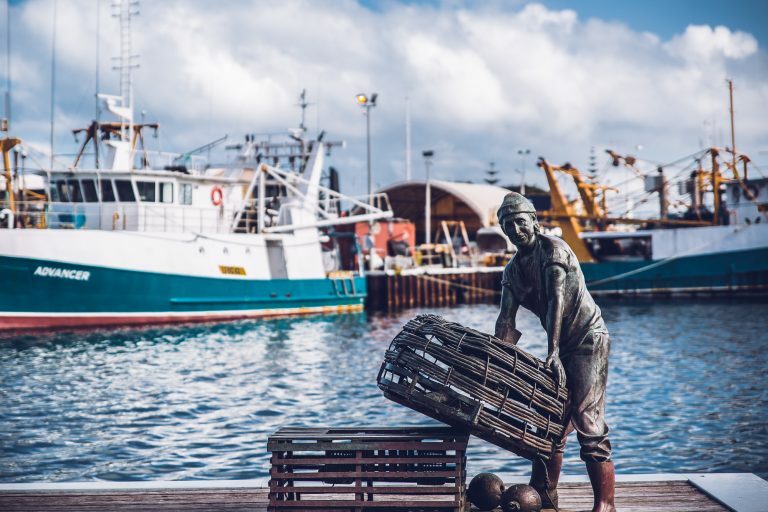 Our RLM team have so many new opportunities to meet friendly faces, explore new areas and most importantly, draw inspiration from the beautiful locations Fremantle has to offer. 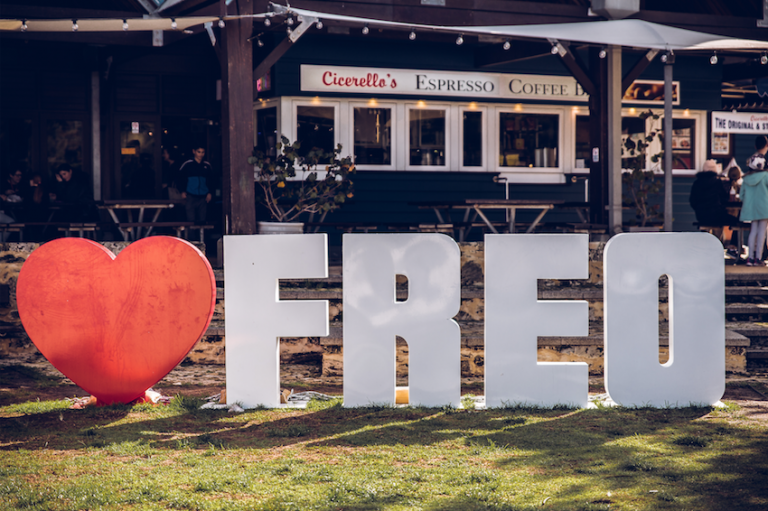 We have been making an effort to explore everything Fremantle has to offer, with our winter intern Portia taking an on-foot expedition around town to creatively capture the sites! 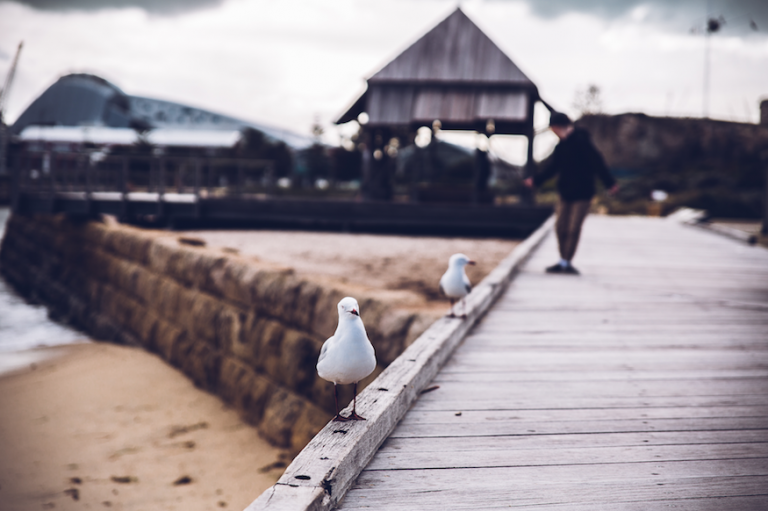 Next time you’re in Fremantle be sure to stop in and say hello! We’ve been meticulously sussing out the best coffee destinations, and we’d be happy to show you around. And if you, or anyone you know, need a social media power team to bring your brand to the forefront of digital marketing, you know where to find us! Let’s have a chat today. With our newfound inspiration in this beautiful town, we know we’re the team for the job.